The College of Engineering and Applied Sciences announces that Professor Romeil Sandhu has been awarded $450K from the Air Force Office of Scientific Research (AFOSR), through the Air Force’s Young Investigator Research Program. 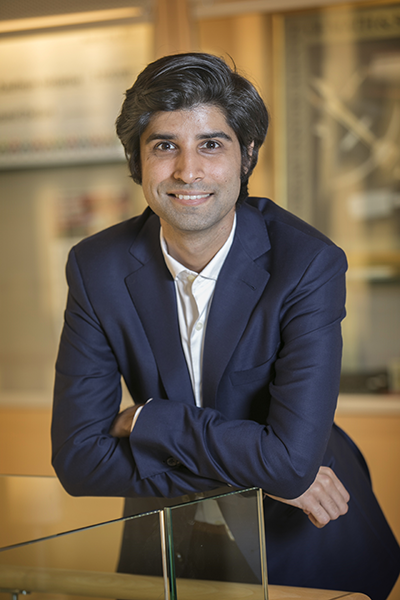 Professor Sandhu is an assistant professor in the Department of Biomedical Informatics, jointly administered by Stony Brook’s College of Engineering and Applied Sciences and School of Medicine. For more infomation, please go to Bridging the Information Gap.